At Ace Scaffolding Brighton, we offer a complete range of scaffolding hire solutions at competitive prices and for all categories of clients in the Brighton area. 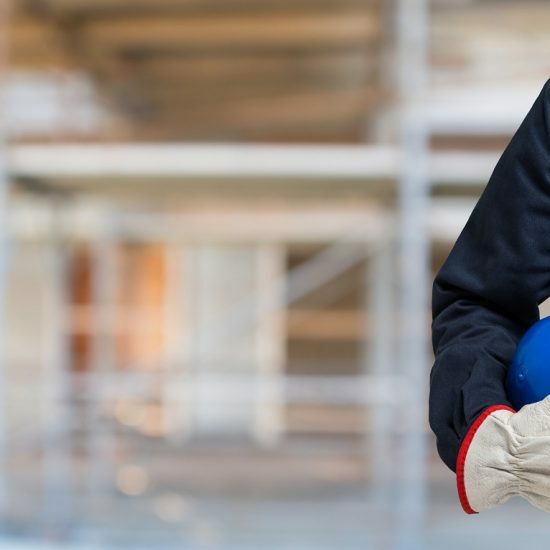 With us, you are guaranteed a hands-free approach to service as we take care of the delivery, erection and dismantling of the scaffolding on every project. Our service is one that is focused on customised service delivery whilst ensuring world-class customer service. Combined with our excellent scaffold hire rates, it is easy to see why we are the default scaffold hire company in Brighton for many businesses and private citizens. We also enjoy repeat business and recommendations from members of our past and present clientele. Contact us today to get a quote on your scaffolding hire in Brighton. Our reputable customer service team are always available to discuss your specific requirements. When you contract Ace Scaffolding Brighton, you are working with a company that is known to deliver excellent service, partially due to the experience of our skilled workmen. We are also able to get to work on short notice and have been hired for emergency scaffolding projects in Brighton and nearby areas. 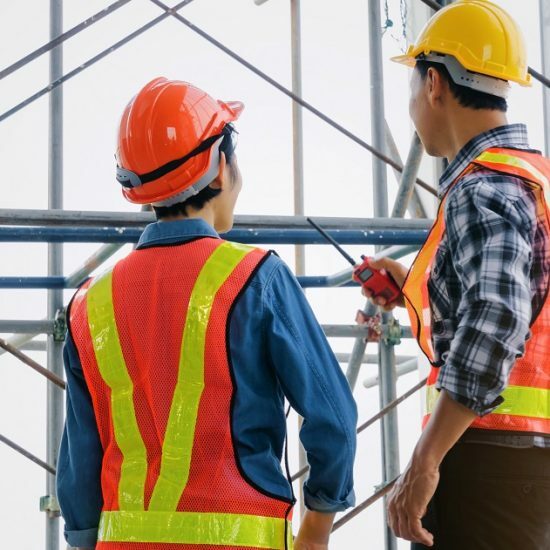 Regardless of how big or small the scaffolding job might be, you can be certain that the same level of excellence will be attained on your project. We are enthusiastic about our jobs here at Ace Scaffolding Brighton. We take pride in our ability to deliver exactly what is needed on any project. Whether you are looking for heavy duty scaffolding for industrial applications or looking for a scaffolding company in Brighton that is experienced in carrying out restoration work on listed buildings, we can help. We have worked with some of the top rated restoration companies in the UK and have delivered excellent results on each project. We stick to the expected timelines and we are also always on budget. Is your building an irregularly shaped one? During the consultation stage, we will be able to see if a specially designed scaffold is needed to work on your project. We can provide this with minimal fuss. At Ace Scaffolding Brighton, we make sure all projects are compliant with the latest health and safety regulations. All on-site erections are monitored regularly and we make sure that the environment is as safe as possible for our scaffolding professionals. Ace Scaffolding provides a comprehensive range of service for all your commercial scaffolding needs in Brighton and nearby areas. We provide scaffolding for restoration work on listed buildings and we deliver on all kinds of heavy duty scaffolding projects. Can’t find scaffolding solutions for your odd shaped architectural designs? You can count on us to deliver. Since inception, we have worked on a wide range of medium to large scale projects across diverse sectors. Our ability to offer a high standard of work combined with impeccable customer service is why we have our good reputation today. Demolition projects are dangerous. Professional scaffolding is vital to ensure that the people working on the site are kept safe. At Ace Scaffolding, we have made a name for ourselves in the delivery of safe, rigorously tested and regularly monitored scaffolding structures for all types of commercial and domestic demolition projects in Brighton and the nearby areas. Do you need to clear parts of your building? Do you need to bring down entire apartment blocks? Are you extending your home? Do you want to engage in redecoration and redesign projects on the higher floors of your building? 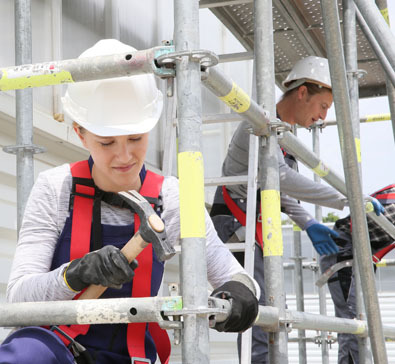 You need professionals that have experience in providing scaffolding service for your specific scenario to ensure nothing goes wrong over the course of the project. We are experienced in working on different sizes of projects. We will honour deadlines and stick to your agreed budget. 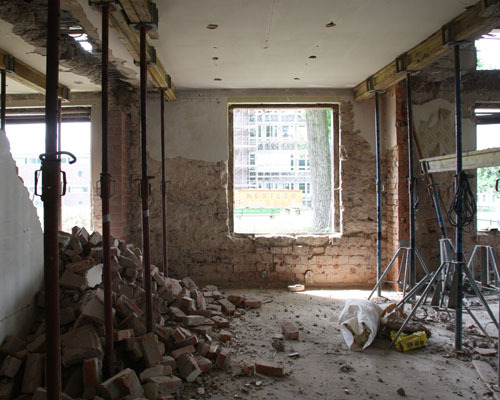 We will provide the level of scaffolding service needed to see your demolition project through to completion. We are able to deliver exceptional service every time we are hired by providing a full site survey first. After we have provided and got approval on a quote, we will proceed with the construction of the scaffolds, implement safety checks and ensure proper monitoring. At the end of the project, we deploy our safe dismantling methods to round things off. Give us a call today to discuss your needs! Why Choose Ace Scaffolding Brighton? Here at Ace Scaffolding, all projects are supervised by a member of the management. This person will be your contact, offering advice and answering all your questions over the course of your project. Below are some of the questions we get from our customers with reference to scaffolding Hire in Brighton. If you would like to know more about Ace Scaffolding in Brighton, or have a building project that will need scaffolding, simply contact us by phone on 01273 257201. Someone will be on hand to answer your questions. 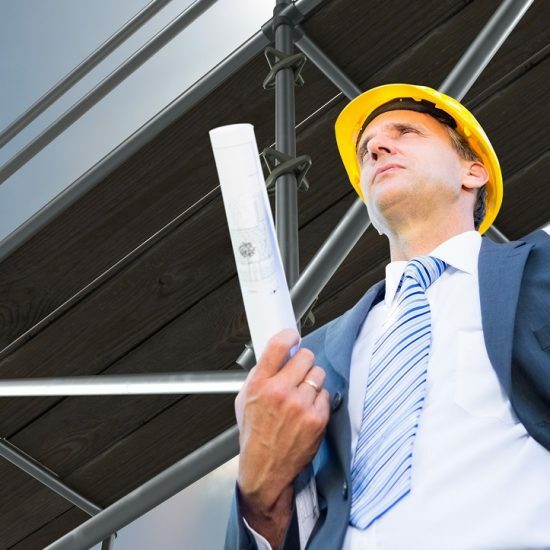 If you need scaffolding, our specialists will be happy to come to your construction site and take a look around in order to determine the right scaffolding for your building needs and offer other expert suggestions. Before making a commitment to buy or rent, it is understandable that you will want to have an idea of the price so that you can include it in your project budget. The best way to do this is to request for a quote on our website. However, unlike other companies, we do not charge for creating you a quote. Whether you choose to work with us or not, our quotes are free and carry no obligation. If you need a scaffold for your next building projects, get a free, no obligation quote today by calling 01273 257201 or visiting the relevant section of our website. What material is a scaffold made of? Scaffolding is typically made from steel and aluminium, while the platform is usually made of wood. Steel scaffolding tends to be more expensive as it is more durable. They are also the best choice for when you need a scaffold for a long period of time. Aluminium scaffoldings are not as expensive as aluminium but they are also durable. This type of scaffold is recommended for projects that will be completed in a short time. We have scaffoldings made from both stainless steel and aluminium but your project requirements and budget will determine your choice of scaffolding. 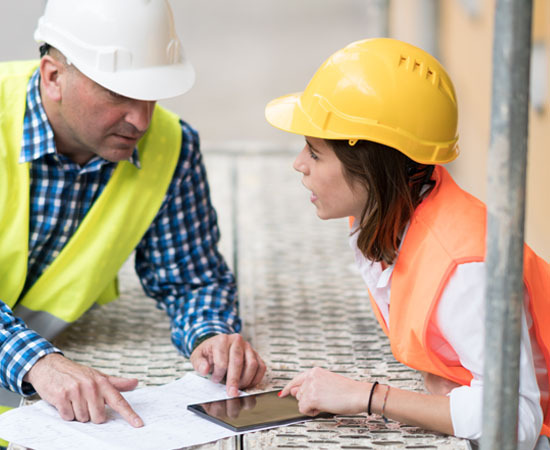 Do I need a permit before I can use a scaffold on my construction site? 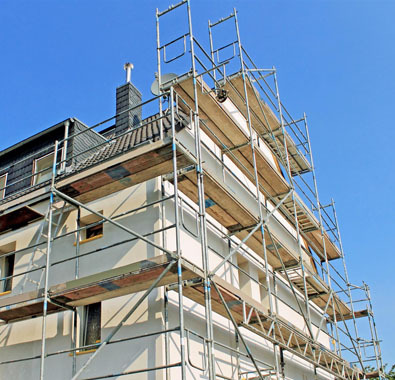 Scaffolding is typically used in construction sites and building projects, and like every other city in the UK, you will need city council approval such as a planning permit and building regulations approval before you can commence any construction work in Brighton. These approvals cover you for your use of scaffolding as long as you obey the relevant Health and Safety requirements. However, if the scaffold will be erected on a public highway, a footpath or any other location reserved by the city, you will need to acquire a license before the scaffold can be erected. You will also need a license if you intend to use the scaffold beyond the number of weeks approved by the local planning authority. We can obtain the relevant permits and licenses from the local council on your behalf and the cost (if any) will be added to our quote. But please give us at least 10 days’ notice prior to commencement of work for this process to be completed. Ace Scaffolding offers Scaffolding Hire services in Brighton, which is located in South East England, and a large town in the county of East Sussex. Hollingdean, Hove, Mile Oak, Moulsecoomb and Hollingbury are also part of Ace Scaffolding’s Scaffolding Hire service area in the City of Brighton and Hove. In conclusion, Ace Scaffolding’s Scaffolding Hire services also cover the Brighton Municipality which includes Stanmer, Brighton Marina and Bear Road area.